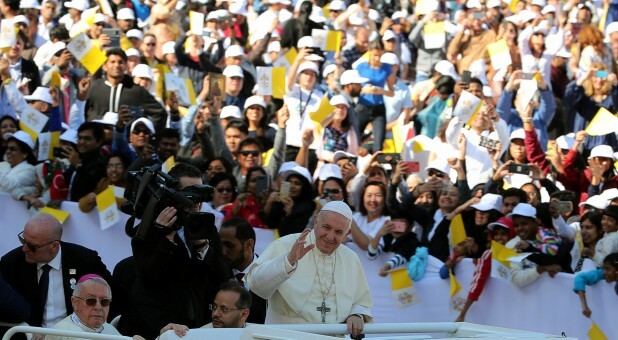 This entry was posted in Apostasy in the last days, Pope celebrates mass with Catholics and Muslims and tagged False Prophet, last days events, last days prophesy. Bookmark the permalink. ← DOES SCRIPTURE REVEAL JESUS WILL RETURN AFTER 2,000 YEARS?